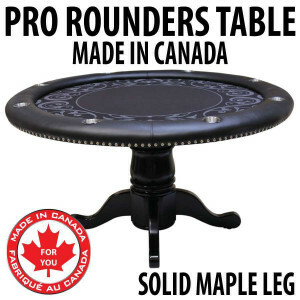 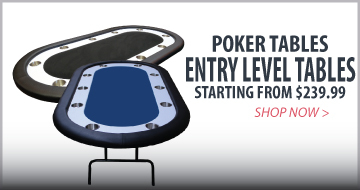 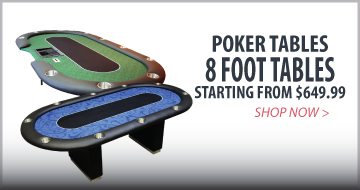 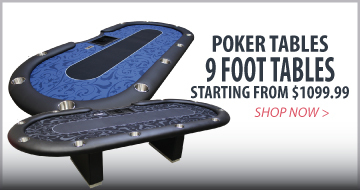 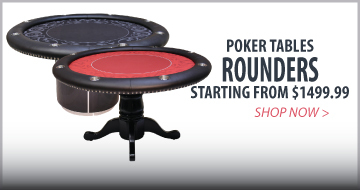 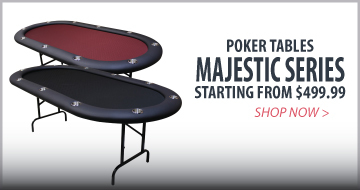 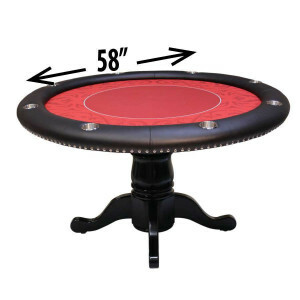 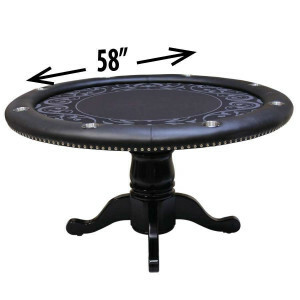 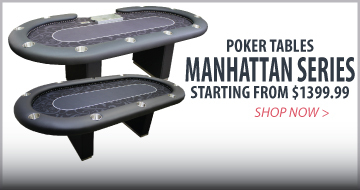 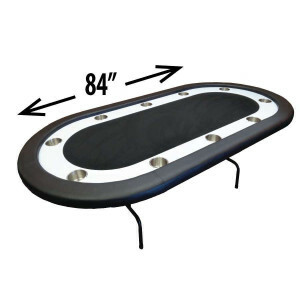 Furnish your man cave in style with Straight Poker Supplies' premium poker tables. 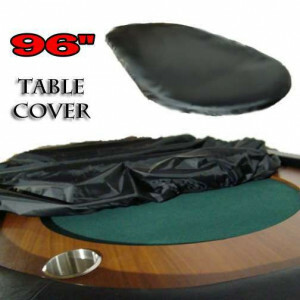 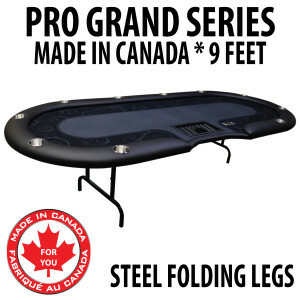 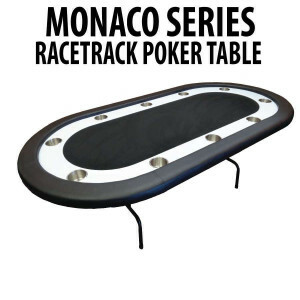 Whether you are looking for a custom built poker table or a folding poker table, we have what you are looking for. 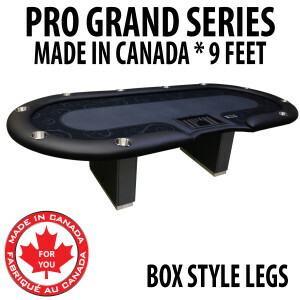 Since 2015, Straight Poker Supplies has offered both hand made poker tables as well as import value poker tables. 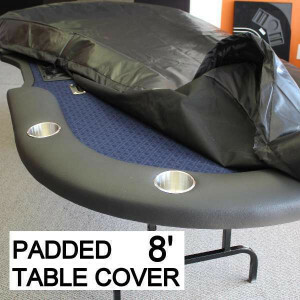 Whatever you budget we have something to suit you.